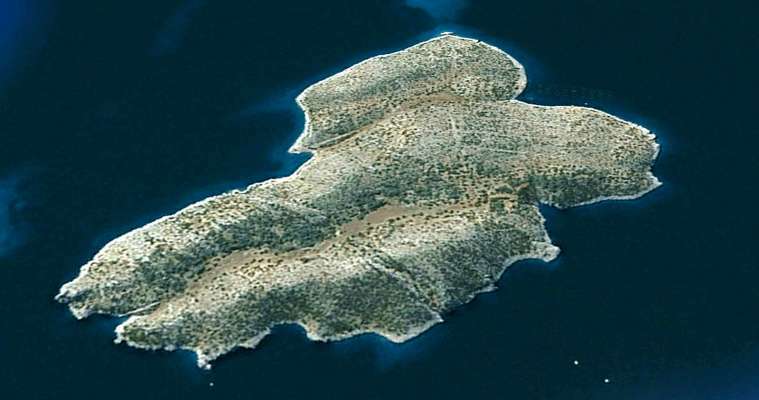 St John Island - Amazing opportunities are available with this large Grecian island, a sprawling 750 acres located just 2 hours from exciting Athens. A 15 minute boat ride from the quaint fishing village of Korfos, the island offers incredible 360-degree views of the sparkling bay and charming mainland. If one cares to travel by boat, Athens is a mere 45 minutes along the coast, making this location perfect for a resort catering to Europe's elite. A residential development is entirely possible as well, as the large acreage could encompass a small city! Flatland is approximately 300 acres, and untouched and raw, it is currently home to just a herd of goats. The nearest town of Korfos is a quiet resort village whose many small sailboats dot the shimmering Saronikos and Argolic gulfs. 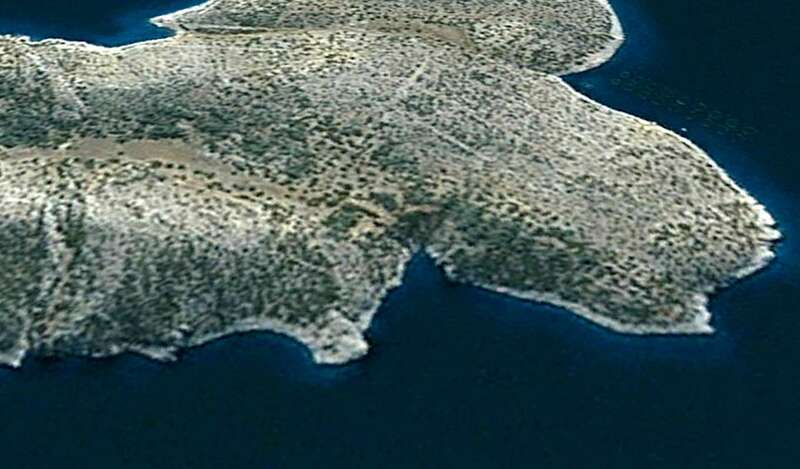 The town of Megara is just a half hour away, makiing the location absolutely prime. 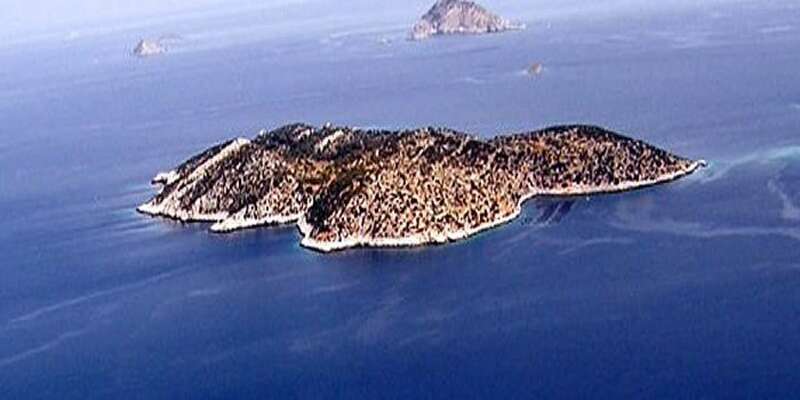 Imagine the possibilities on this stunning Peloponnesian island!